Heat olive oil in a large non-stick saute pan or skillet over medium-high heat. 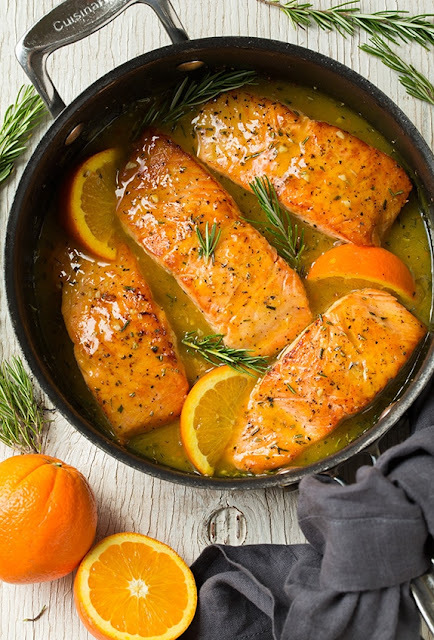 Add salmon and to pan and cooked until browned on both sides and cooked through, about 3 - 4 minutes per side. 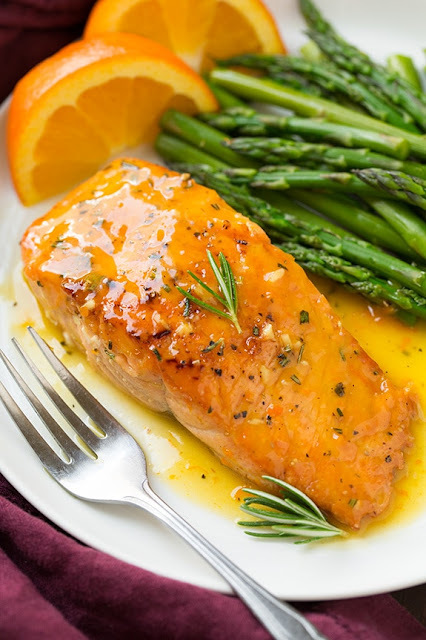 Transfer salmon to a plate while leaving oil in pan.